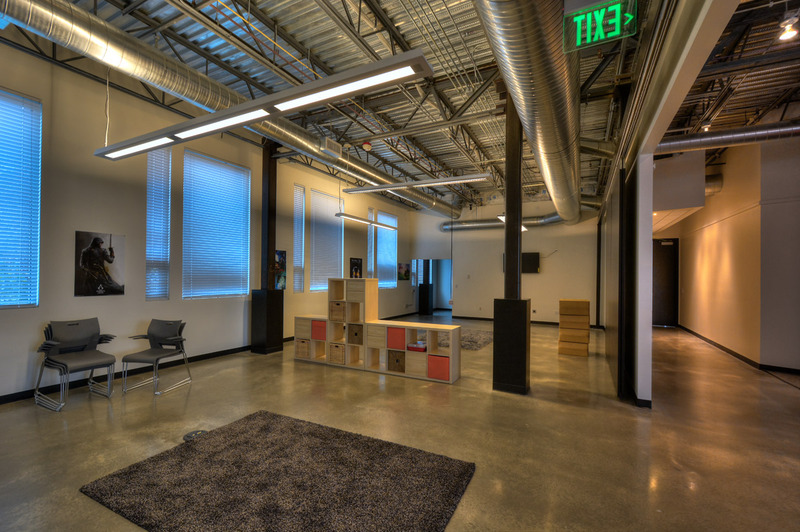 Tenant improvement for a non traditional learning center for children ages from 13-17. 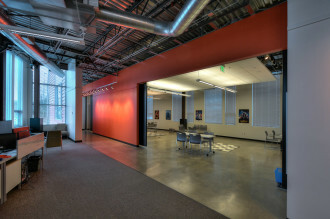 Areas of study consist of Creative Arts, Automobile Technology, Experimental Girls Group, Dance and Music. 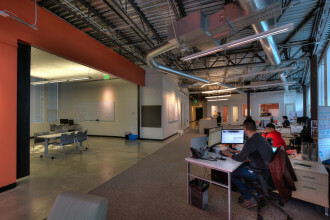 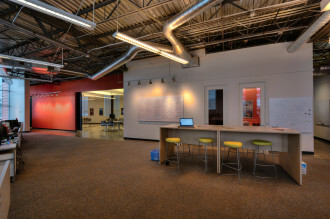 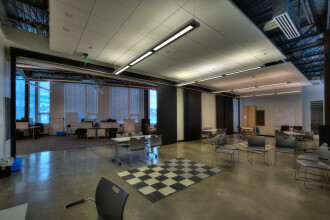 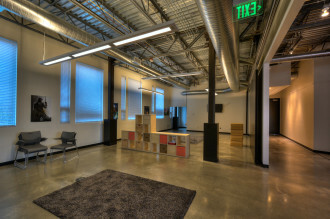 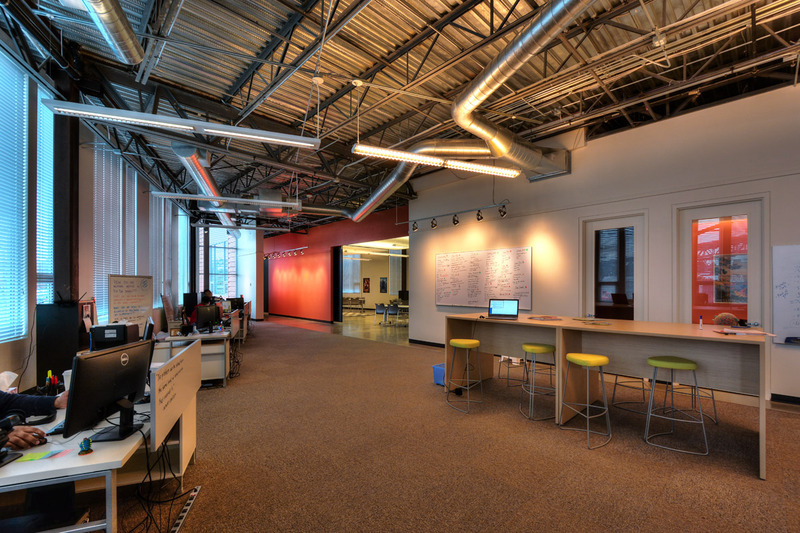 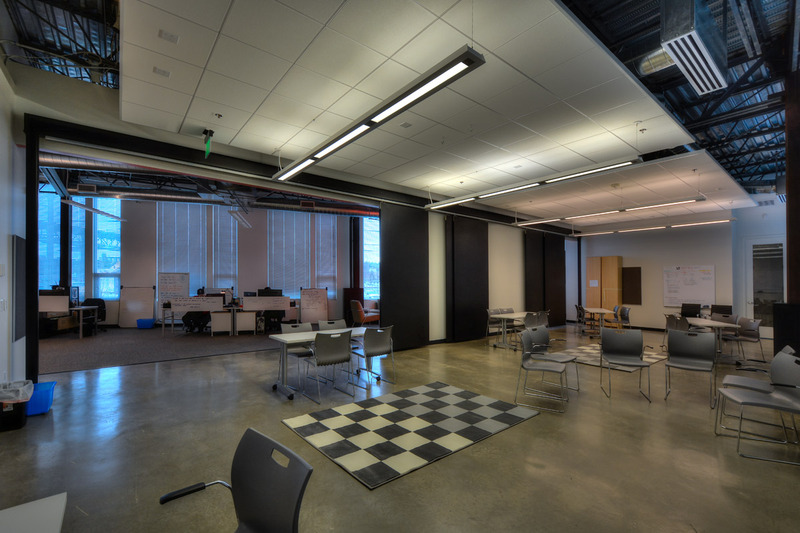 For the Foundry 10 project, we completed a floor-to-ceiling refresh for the tenant. 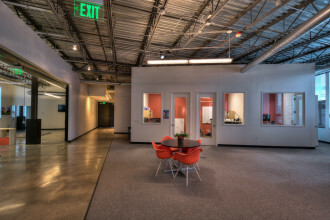 We updated their HVAC, doors and hardware, electrical, ACT, flooring, and glazing. 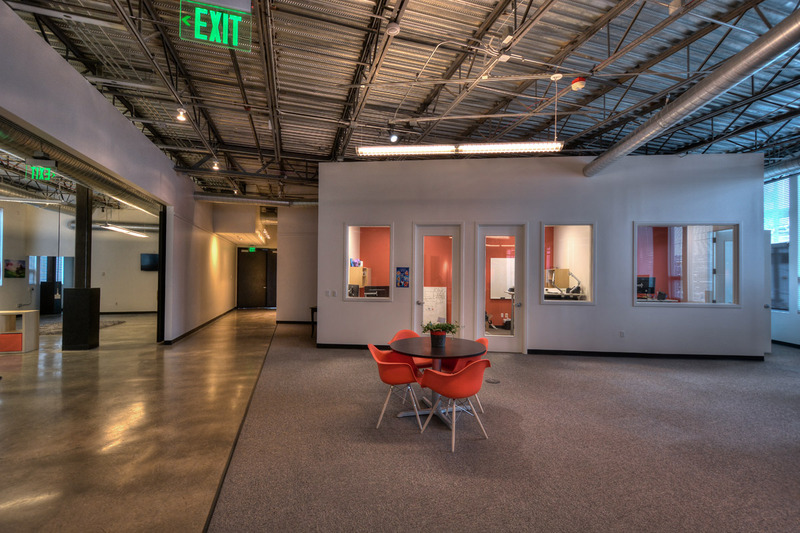 We also did an extensive reworking of their trim and casework, and gave the whole place a fresh coat of paint.